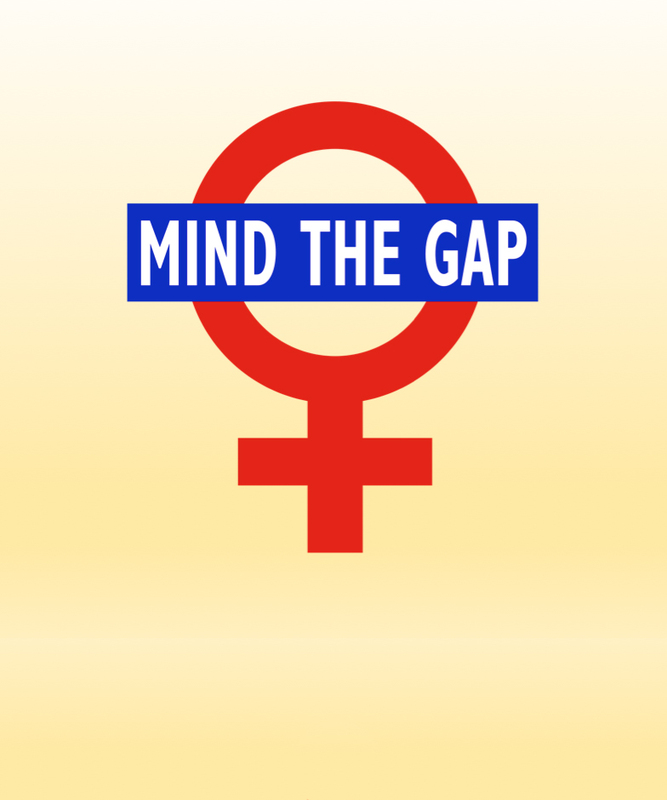 The gender pay gap is a measure of the difference in the average pay of men and women – regardless of the nature of their work- across an entire organisation, business sector, industry or the economy as a whole. It can be driven by the different number of men and women across all roles. It is different from an equal pay comparison, which would involve a direct comparison of two people or groups of people carrying out the same, similar or equivalent work.